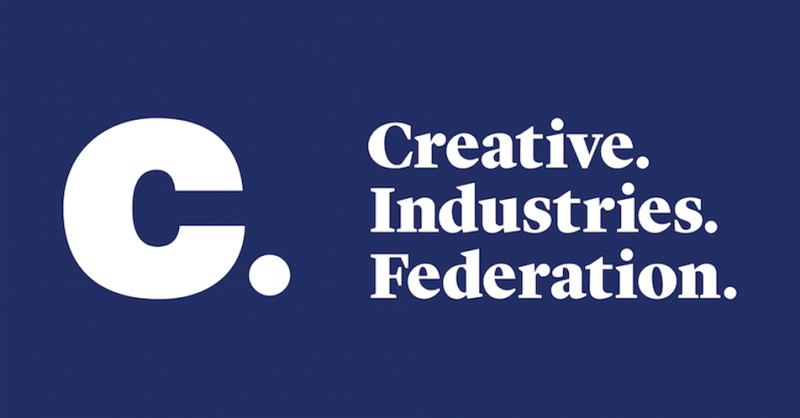 The Creative Industries Federation has responded to Theresa May’s speech about leaving the European Union. John Kampfner, chief executive of the Creative Industries Federation, said: “For nearly a decade, the creative industries have been the fastest-growing sector of the UK economy, contributing to all aspects of UK politics, diplomacy and regional development and billions to the economy. You can read the full statement by clicking here.